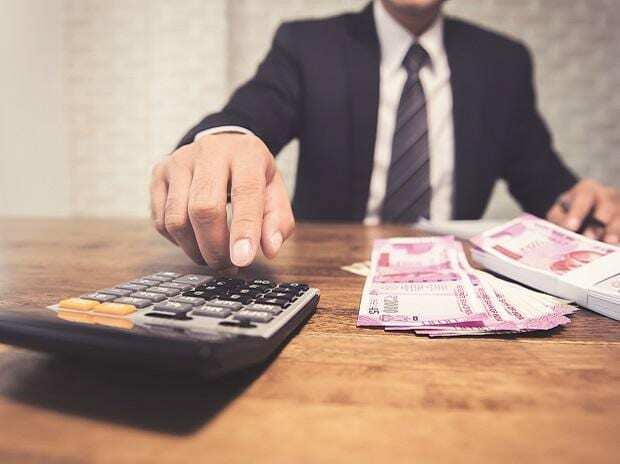 Avendus India ESG Fund, which claims to be India's first ESG (environment, social and governance-based) fund, has started investing from the money it raised from domestic investors. ESG investing is a type of sustainable investing, which is an umbrella term for investments that while seeking positive returns, also consider and evaluate the long-term impact that business practices have on society, the environment and the performance of the business itself, Avendus said in a statement. It has invested in 20 companies, senior executives said over a call. Avendus plans to raise $1 billion from HNIs, family offices and offshore investors such as pension funds, endowments in next 2-3 years. It's also looking to invest in 20-25 companies from the Nifty 100 Index that meets its ESG and investment criteria. The fund has been launched by Avendus Capital Public Markets Alternate Strategies, the alternate asset management arm of Avendus Capital, which manages two other AIFs. In August 2018, Avendus had announced its intent to launch this fund. Last week, three former Tata executives, led by Mukund Rajan, teamed up with Quantum Advisors' Ajit Dayal to launch a $1 billion ESG fund. The Avendus fund aims to provide long-term risk-adjusted returns by investing in companies that practice sound environmental, social and governance policies. The open-ended fund plans to close its first domestic tranche of investment by February-end. Avendus has an exclusive tie-up with Institutional Investor Advisory Services (IiAS), which has put in place a ranking framework covering ESG principles. Its advisory board includes world-renowned experts from the fields of corporate governance, sustainability and macroeconomic policymaking. The advisory team includes former RBI deputy governor Rakesh Mohan, IiAS founder Amit Tandon, and Melissa Brown, director of Sustainalytics, a global leader in ESG and corporate governance research and ratings. Avendus India ESG Fund will be managed by an experienced team led by Andrew Holland and Abhay Laijawala. Abhay Laijawala, MD and Fund Manager, Avendus Capital Public Markets Alternate Strategies, said that 26 per cent of total assets globally were managed under Sustainable Responsible Investing – $22.9 trillion versus $13.6 trillion in 2012. "The data points justify the fact that investors, globally, are increasingly seeking to invest in companies that are compliant with sustainable principles. We strongly expect this trend to be replicated in India and want to be the most respected vehicle for taking leadership on ESG integration in the investment world in India," said Laijawala.